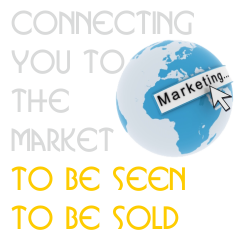 Welcome to Sheffield based Web Design, Marketing and Printing company Firms Online. With over 20 years experience in the industry we aim to offer you services and products that equal with the best but at a fraction of the price. Specialist in Database driven interactive websites. We also design and print flyers, leaflets and a wide range of business stationary and publicity material. If you like our service, please spread the word on twitter, linkedin, facebook or other social networks. 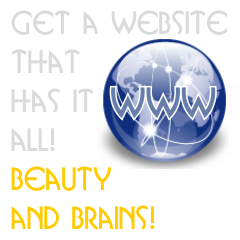 Web sites packages for all budgets. We offer low cost basic web sites, Advanced CMS web sites and Online Shop Fronts (Ecommerce web sites). We can get you listed on search engines, promote your services via flyers/adverts and get you a your business/product brand awareness. 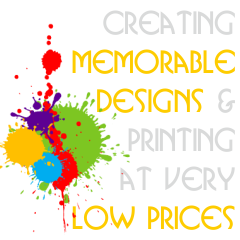 Creative designs and low printing prices. Recieve 1 to 1 consultation and design service. We aim to create unforgettable publicity. Actively engage with your Bar/Club customers with interactive features like photo galleries, chat rooms, events calendars, member registration, newsletters and more. Showcase your services via a cms web site or sell online using our ecommerce solutions. With over 100 clients in this industry we can advice from experience on everything from signage, orders pads to eye catching menus, flyers & leaflets.